Continental today announced a voluntary tyre exchange programme covering approximately 500 ContiSportContact 5 P tyres in 235/35 ZR 19 (91Y) EXTRA LOAD. 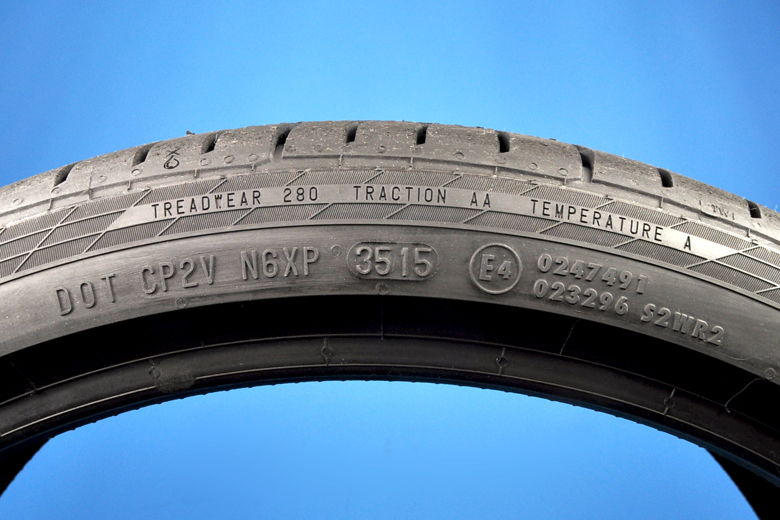 Due to the use of an incorrect material, the tyres may develop an uneven shape in the tread area. This could potentially result in tyre to vehicle contact, reduced handling performance and a limited high speed capability. To date, Continental has not received any reports of accidents or injuries in connection with this condition. The exchange programme is being initiated proactively to avoid any potential risk to vehicle drivers and other road users. The affected tyres were sold to customers in Europe and solely within the replacement business.